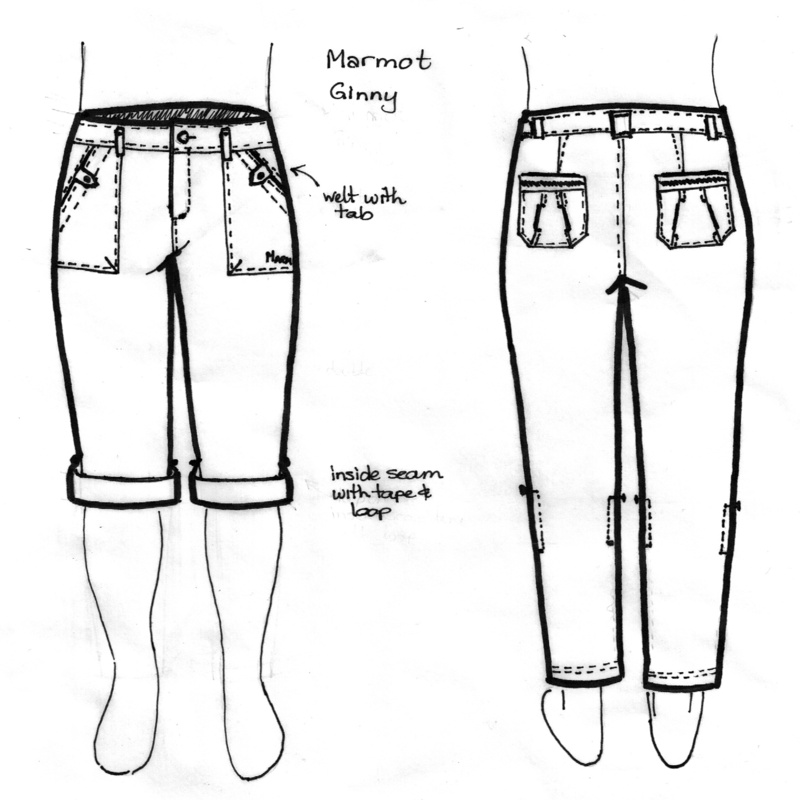 My first real pants drafted from the sloper I made is based on the Marmot Ginny hiking pant. I love the back pocket. 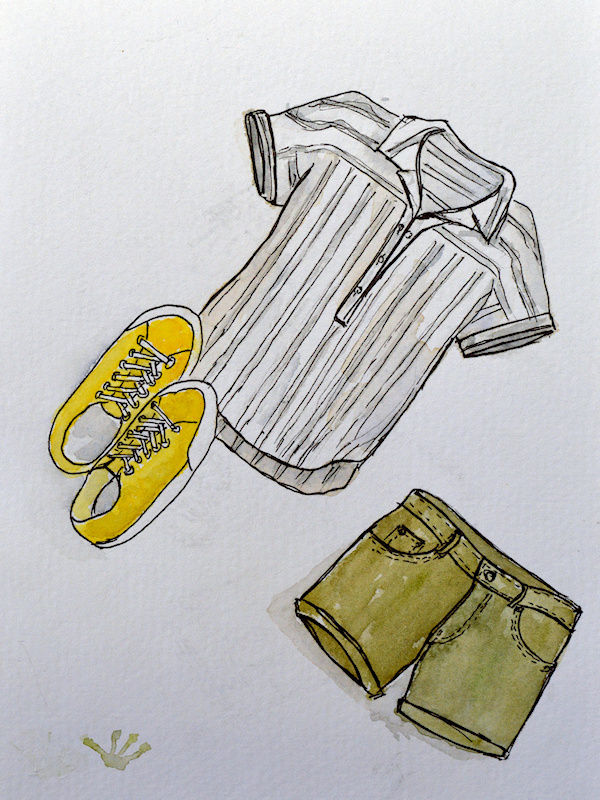 The shape of the pant is very similar to the pant sloper. The main thing I needed to draft was the patch pockets on the front and back. 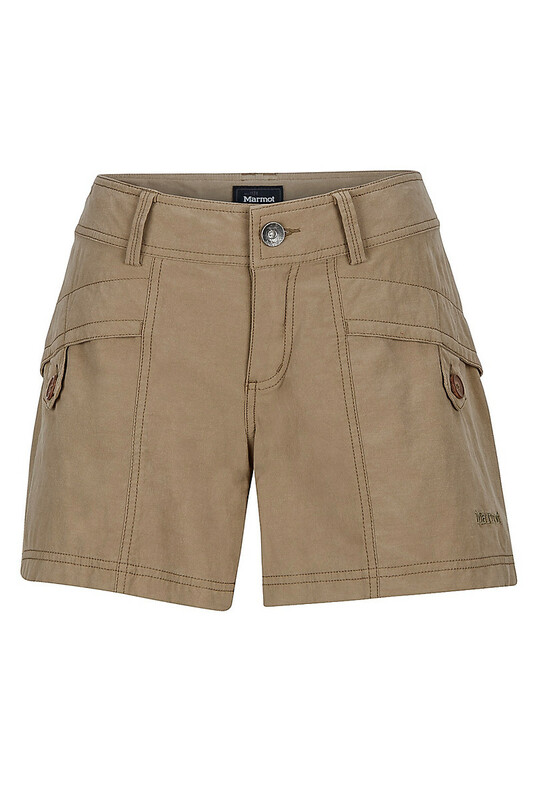 The front pocket is a simple patch pocket with a slanted opening. 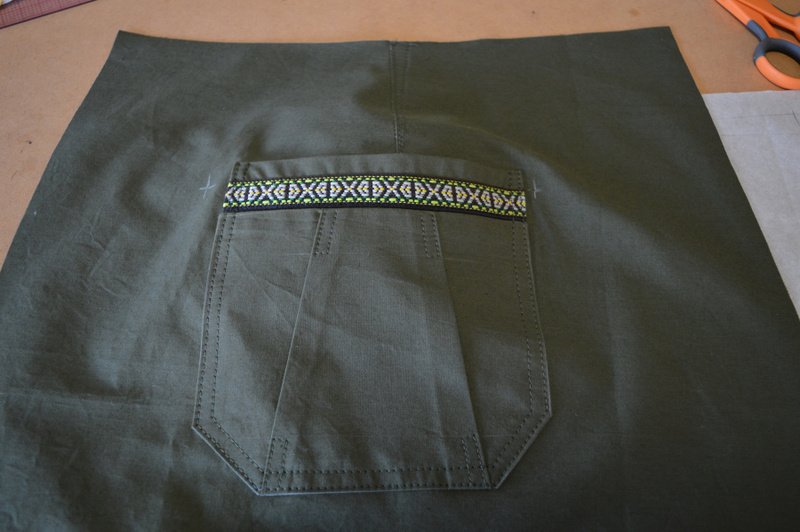 Instead of adding a facing, I stitched the trim onto the pocket edge, enclosing the seam. 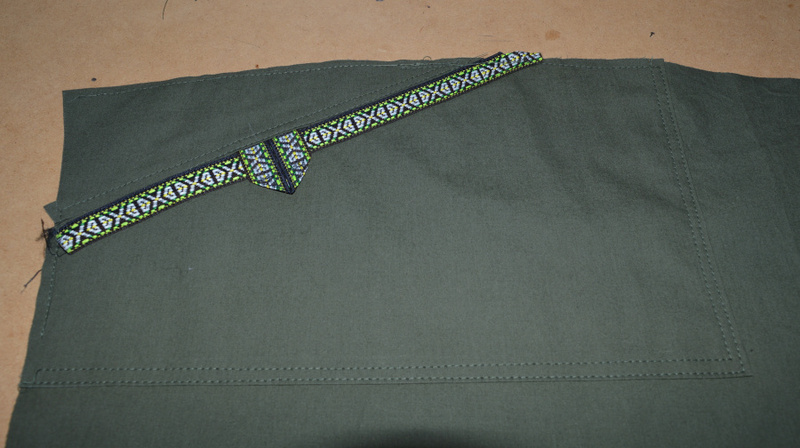 To add the tab closure if stitched into the seam on the front pant piece. 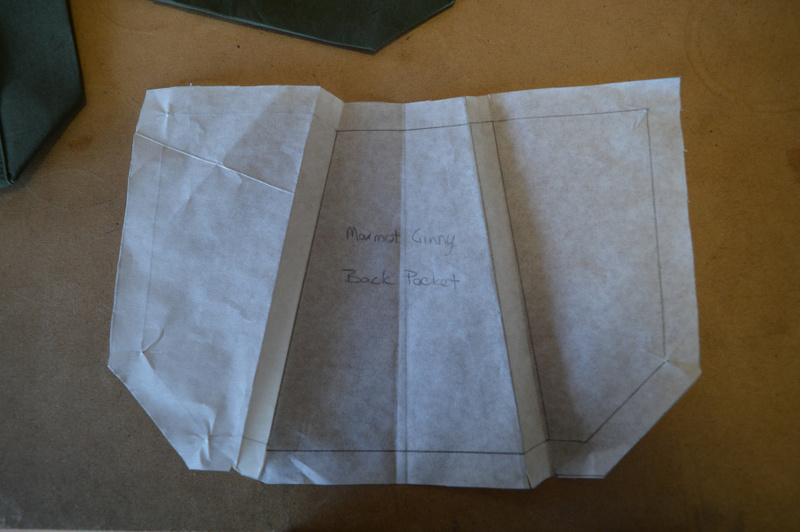 The back pocket started as a standard rectangular pocket, then the corners are removed. The section above the trim is a separate piece. Pleats are then added. 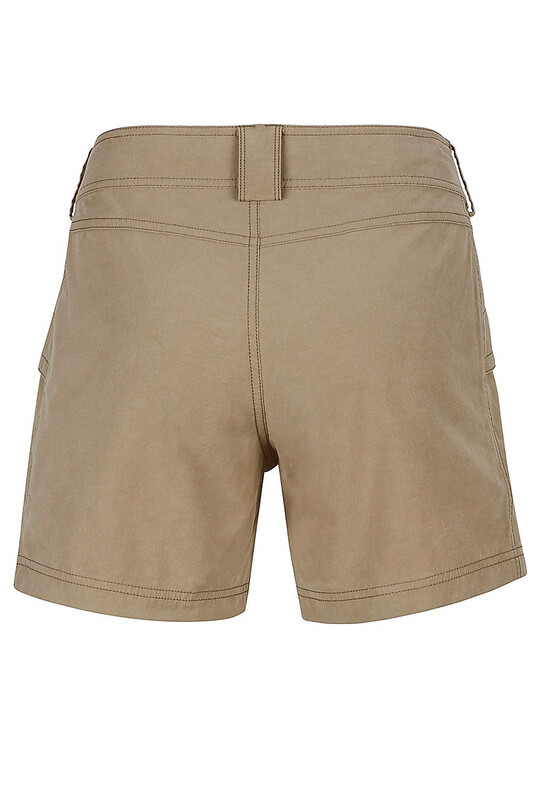 The pocket is constructed so that the seam between the two pieces is enclosed by the trim. I forget to square up the lower leg to be able to roll it up. But in all, I’m pretty happy with how they turned out. 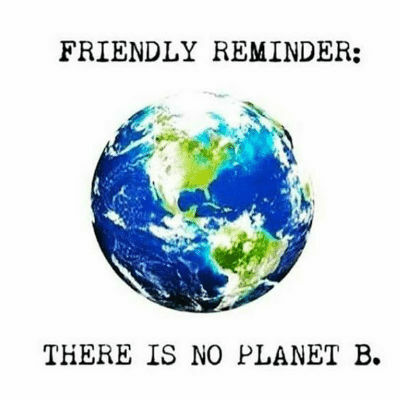 The fabric is a lightweight cotton. The weave is very tight with the sewing machine working fairly hard to push the needle through it. 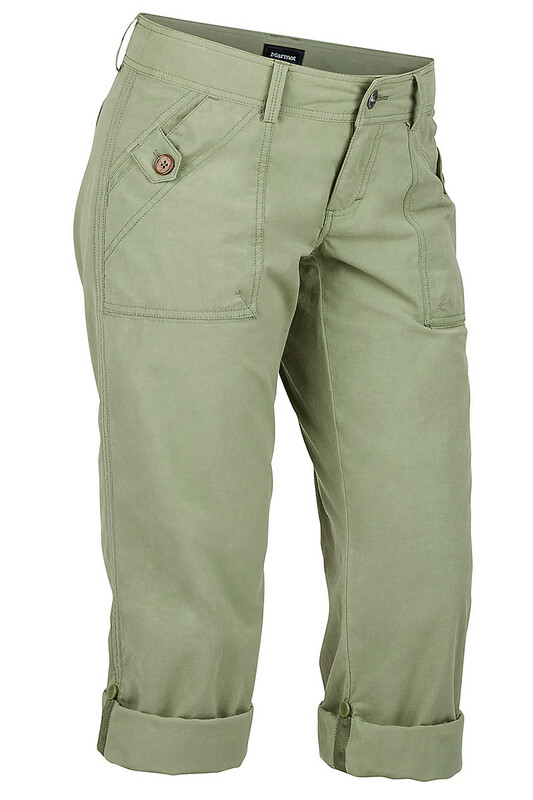 It should be good for hiking – lightweight but tough. The shirt is made from a printed mesh using Knipmode July 2015 #2. 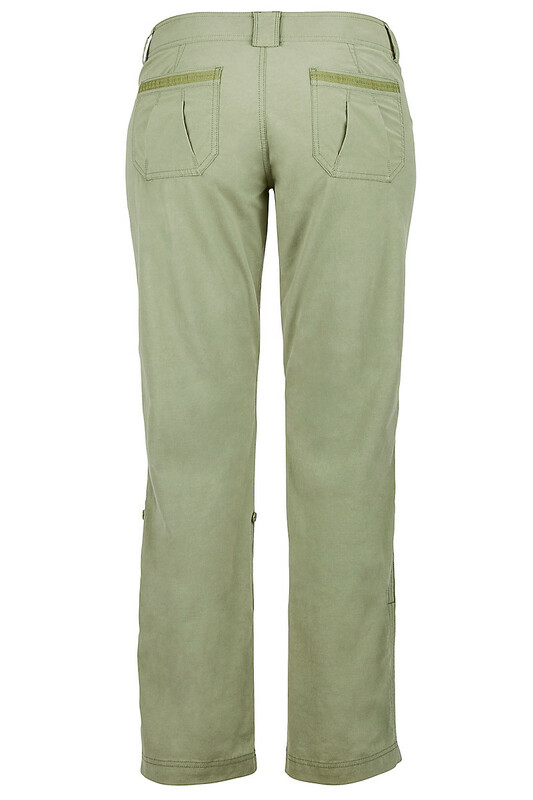 Marmot also has a short version of the pant which I’d like to make over the summer. Beautiful knock-off. 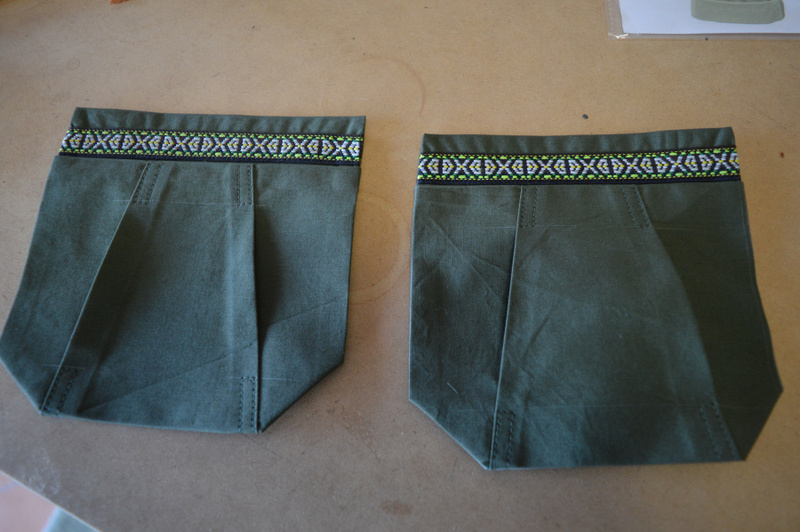 I never thought of making a pair of hiking pants myself and this is making me think about it (could be ages before I do it though). Your drawings are very good too.